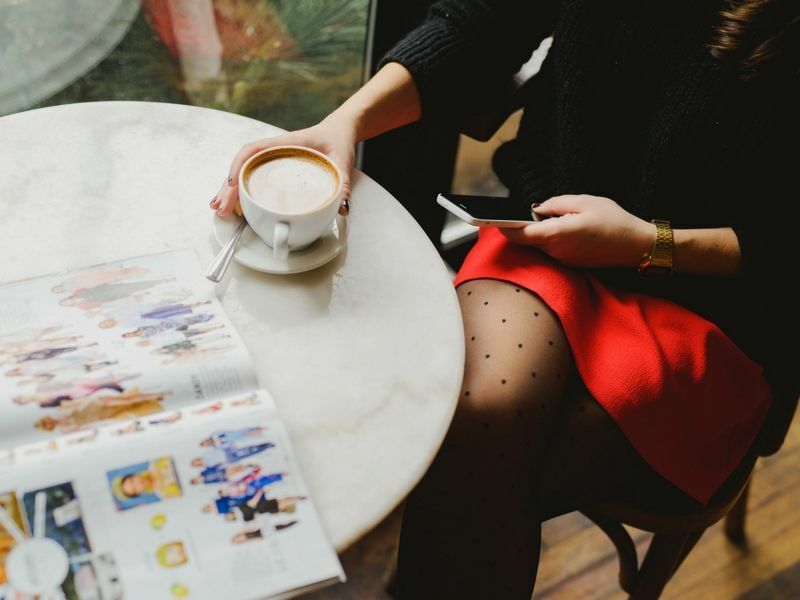 There are so many tights options to choose from, yet sheer polka dot tights always outstand the test of time and act as a wardrobe staple. Whether your style is edgy or sophisticated, these patterned tights are easy to wear and can be worn tons of different ways. Case in point, I have some next-level outfit ideas featuring polka dot tights that you’ll definitely want to recreate. Just follow these wardrobe pairings to create the perfect look. Here are 10 ways to style polka dot tights! How do you like to wear polka dot tights?